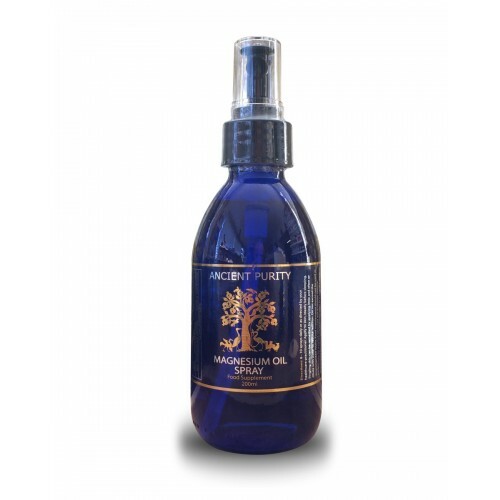 Colloidal Silver considered a powerful natural anti-bacterial/anti-viral, Argan Oil a justifiably expensive beautify, softening oil perfect for face and body. Aloe Vera a world renowned topical "fixer" used for centuries by many different cultures. Supplied in a special airless pump tube, stopping cross contamination and oxidization. The gel is in a transparent jelly form, so it stays on your skin for much longer than Colloidal Silver or the others in liquid form. Transparent, Odourless and does not stain. After it dries it helps keep out infections. Use like a cream anywhere anything liquid Colloidal Silver can do internally, gel Colloidal Silver can do externally. Silver use has been defined in the last 103 years by physicians using it on every known bacterial caused disease from skin infections to yeast infection until the debut of penicillin. Pharmaceutical antibiotics took the lead in fighting disease and colloidal silver use was made an across the counter product no longer requiring a prescription. 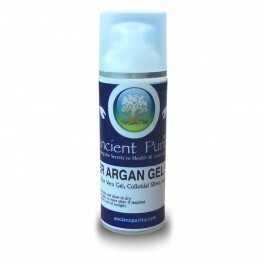 Colloidal Silver Gel may help speed up healing of cuts or minor burns, helps bring out bruising too. Upon drying it leaves a protective coating. The active substances called triterpenoids that occur in Argan Oil offer amazing skin protection benefits. These include tissue healing (scars), anti-inflammatory, sun-protective and disinfectant properties. Argan oil contains rare plant sterols (schottenol and spinasterol), not found in other oils. It is believed that these phytosterols are unique in their combination and that there are no other vegetable oils with a comparable phytosterol composition. In general phytosterols reduce inflammation and help block cholesterol absorption from the intestines. Argan oil facilitates digestion by increasing the concentration of pepsin in the gastric juice. It contains flavonoids that act as a natural anti-inflammatory both internally and externally. 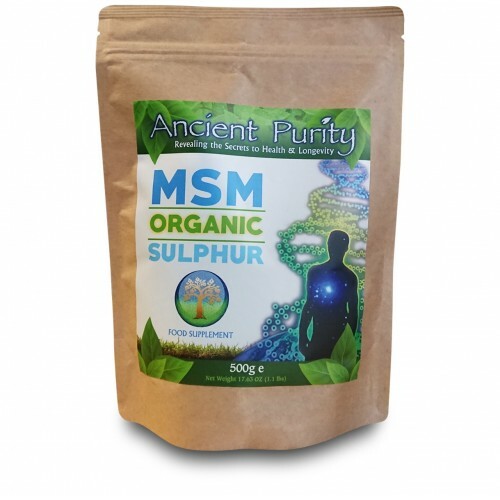 Considered highly beneficial for arthritic or rheumatic conditions. 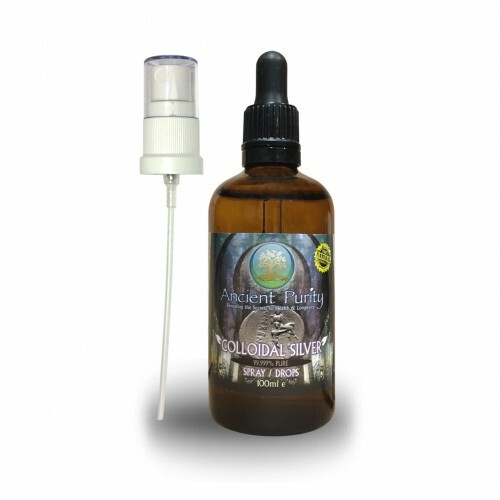 Stimulates circulation and strengthening the body`s natural immunity. Can soothe skin ailments like chickenpox, acne, psoriasis, and dry eczema. Used to prevent stretch marks during pregnancy. Acting as a catalyst, it reportedly disables the enzyme that one-celled bacteria, viruses and fungi need for their oxygen metabolism. 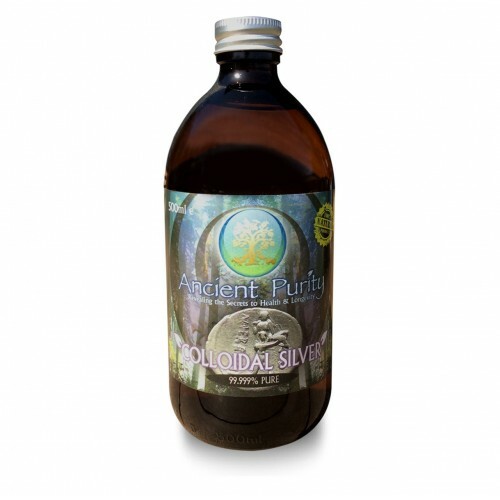 Colloidal silver was in common use until 1938. In the past people would putting silver coin in milk to prolong its freshness at room temperature. The presence of colloidal silver near a virus fungus, bacterium or any other single celled pathogen disables its oxygen metabolism enzyme its chemical lung, so to say. Within a few minutes, the pathogen suffocates and dies, and is cleared out of the body by the immune, lymphatic and elimination systems. 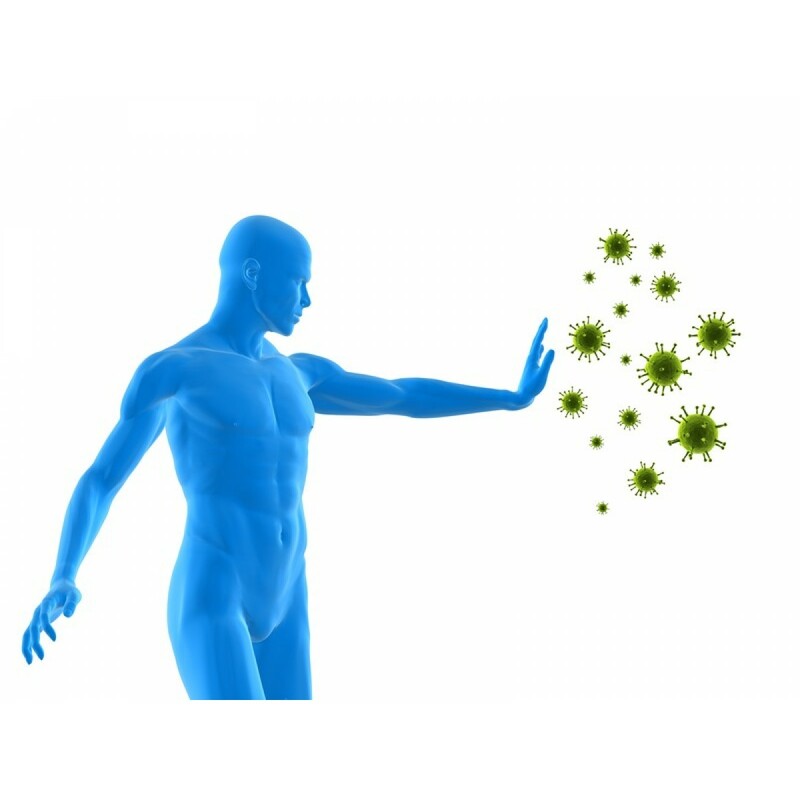 Unlike pharmaceutical antibiotics which destroy beneficial enzymes, colloidal silver leaves thew tissue-cell enzymes intact, as they are radically different from the enzymes of primitive single-celled life. The Aloe Vera leaf is filled with a gel containing at least 75 nutrients, 20 minerals, 12 vitamins, 18 amino acids, and 200 active enzymes. These compounds have tremendous benefit and potential in external and internal applications. Aloe vera has been anecdotally cited for quite some time for a topical burn or cut remedy. Multiple studies have examined aloe vera as an agent to speeds recovery of skin wounds and found it to be beneficial, supporting traditional folk use. While this has consumer application, the propensity of aloe vera to stimulate cellular rejuvenation. The Department of Pharmaceutical Technology and Cosmetology at the University in Belgrade, Serbia, published research in 2011 noting that gel from aloe is believed to promote and assist the growth of new cells. Studies show Aloe Vera Gel is effective at reducing the pain of canker sores and helps them to go away faster. With regard to interaction with ulcers, aloe vera has a cytoprotective action, meaning it helps to increase stomach mucosal production. It is this trait that lead to the Sinhgad College of Pharmacy including it in the development of a medication for ulcers. Aloe vera gel has frequently been cited for its powerful antioxidant effect. The beneficial components, including amino acids, and enzymes, increase as plant size increases. Clinical studies at the Texas Children’s Hospital show that aloe vera offers a strategy to alleviate certain glucose related ailments associated with pre-diabetes and metabolic syndrome. Aloe vera may provide relief to persons experiencing symptoms of burning mouth syndrome. Iran’s Mazandaran University of Medical Sciences discovered that because of aloe vera’s ability to help with wounds, provide mucous membrane protection, and its anti-inflammatory, immunomudulation, anti fungal, antioxidant characteristics. Argan oil has a similar fat content to olive oil and is used for similar purposes. Commercial Argan oil is a lot more expensive than olive oil. The Argan tree however lives longer than the Olive tree and requires no cultivation. Joints - Rub twice daily into knees and joints. For all skin issues apply the gel daily with clean hands to affected area. Use only the this gel by itself. Keep away from sunlight. Keep away from magnetic fields. You DO NOT need to refrigerate the bottle of gel. Container: Airless Pump BPA-Free Plastic tube.